A presentation of RTS Planet, multimedia Internet platform of Radio-Television of Serbia was held at the Consulate General of Serbia. At the beginning of the presentation, the representatives of the RTS were welcomed by the Acting Consul General, Dejan Radulović, who emphasized the role of RTS as a public media service, and especially the importance that a new multimedia internet platform can have in the mission of connecting the Serbian Diaspora to the motherland; in that context, the method additionally contributes to the efforts to preserve the language, culture, tradition and identity of Serbian Diaspora. 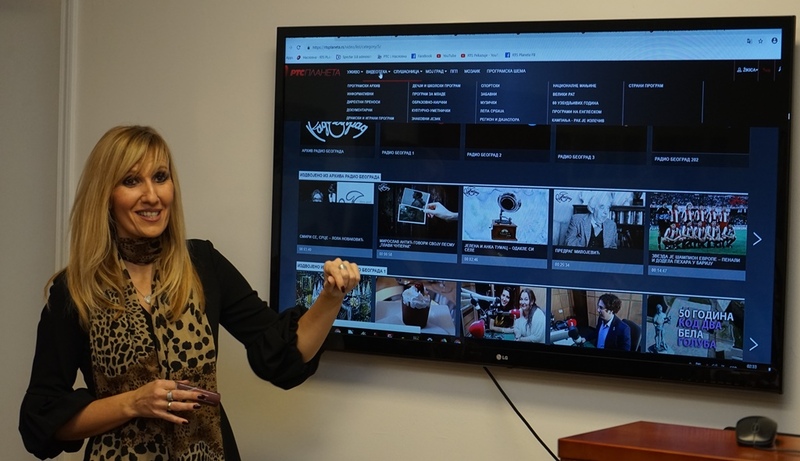 The contents and capabilities of RTS Planet were presented by Dr. Tatjana Ćitić, Assistant Director for Development of RTS and Editor-in-Chief of RTS Planet, as well as Žikica Živković, technical coordinator and web-master. The participants were able to ask questions and get acquainted with the contents of RTS Planet in an interactive presentation. 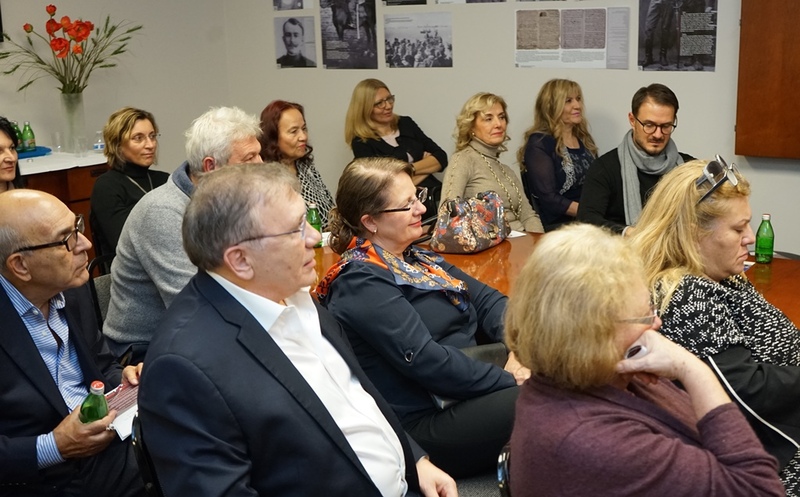 In addition to members of the Serbian community in Chicago, the representatives of all major media of the Serbian Diaspora were also present at the Consulate General. This was the first presentation of RTS Planet at one of the diplomatic and consular missions of the Republic of Serbia. Within the RTS Planet Week in Chicago, presentations were also held at several other locations within the city and its surroundings.